Park City, Kansas – February 1, 2019 – Officials with 81 Speedway in Park City, Kansas have announced that the United Rebel Sprint Series will be a part of the lineup, on the first night of the ninth annual Park City Cup/Air Capital Shootout,” which will be taking place on Thursday-Saturday night, April 4-6, 2019. 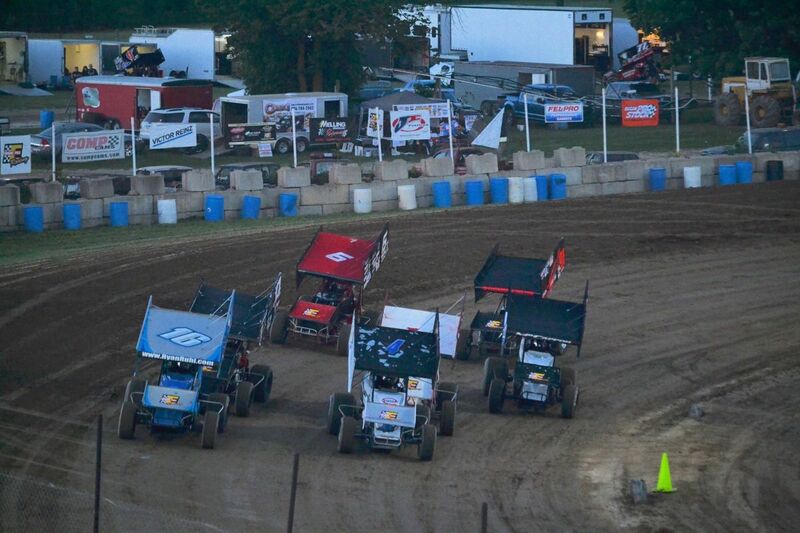 This annual speedway event will once again open the season for the National Championship Racing Association of Park City, Kansas presented by Precise Racing Products 360-ci sprint car division, which will pay Saturday night’s championship feature winner $13,000. 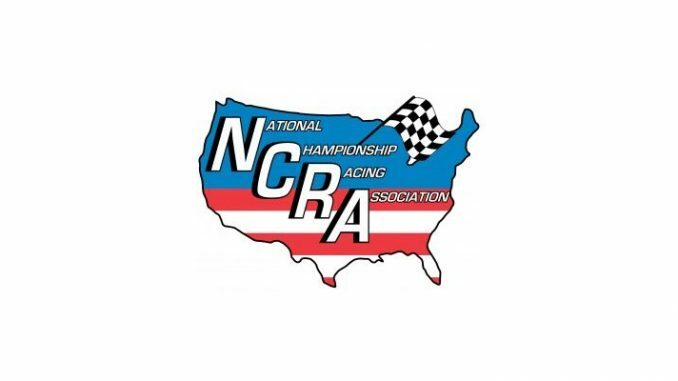 NCRA 360 Sprint Car Series 2013 Schedule Released!